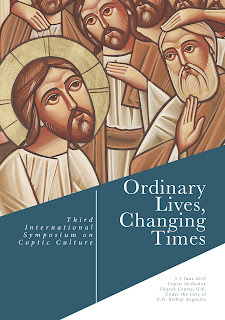 Held at The Coptic Orthodox Centre in Stevenage, United Kingdom on 5-7 June 2015, the third International Symposium on Coptic Culture: Past, Present, & Future focused on the richness of the daily life experience of Egypt’s Christian presence throughout history. 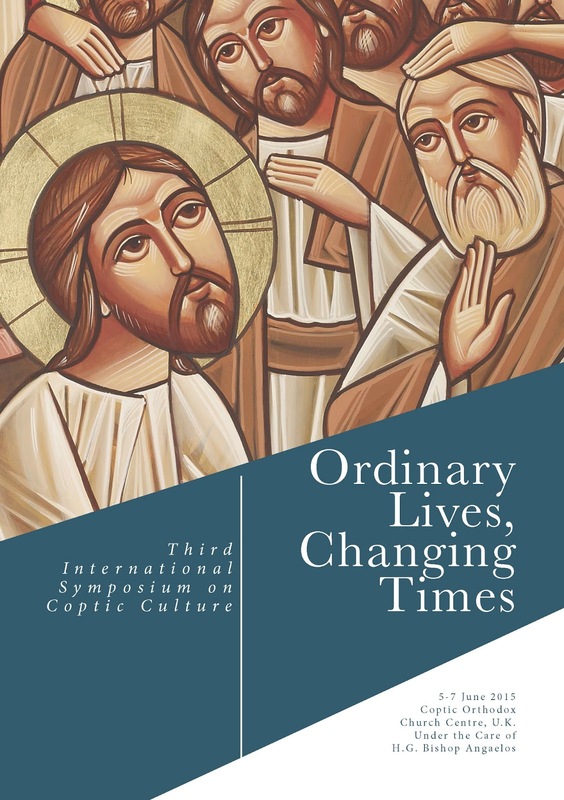 The Symposium’s title “Ordinary Lives, Changing Times” underscored the importance of exposing some of the lesser known aspects of Coptic lives in Late Antiquity and beyond. Scholars from Canada, the United States, Denmark, the Netherlands, Germany, the UK, Egypt and Australia came together to present their latest research on Coptic Culture. 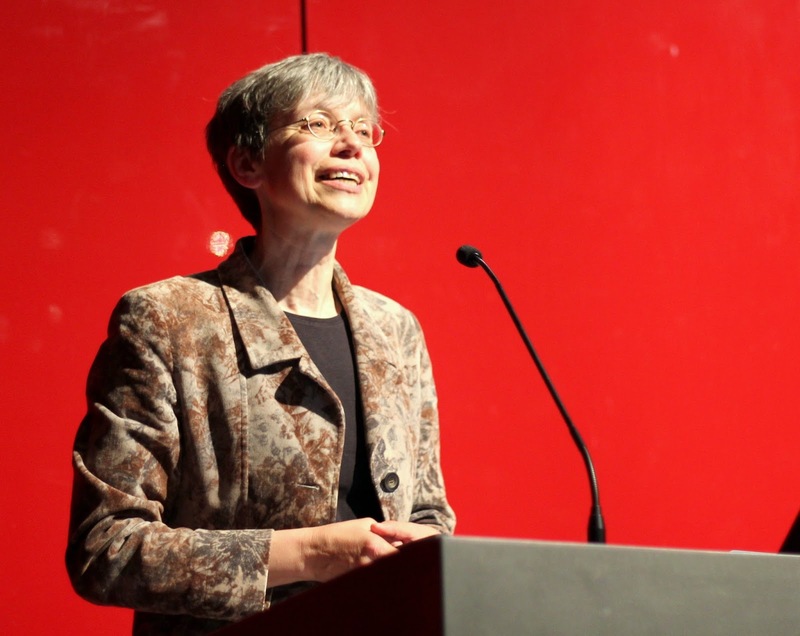 The disciplines explored were equally varied: archaeology, art history, ethnography, language, and history. The talks were as varied as their disciplines, ranging from discussing the attire of Copts, to analysing aspects of the provision and production of food in monasteries, to an examination of the history of Eucharistic wine in the Coptic Church, and the traditions of bridal dowry payments. The international audience consisted of experts who travelled to take part in the symposium, and members of the broader Coptic and Egyptian community in the U.K. The diversity of backgrounds of speakers and attendees made for lively and in-depth discussions. The keynote address was held at the British Museum in London on June 5th. Under the title “Creating a digital (Coptic) Old Testament”, Professor Heike Behlmer of the University of Göttingen presented her project on collecting and digitising fragments of the Coptic Old Testament, currently dispersed in private and public collections around the globe. The fragments, preserved on a variety of materials, are being digitally collated and made accessible online for the first time. "The symposium's theme this year, highlighting aspects of the daily life experience of ordinary Copts, underscored how in some respects very little has changed, despite the great technological advances that separate us from those Late Antique lives that were discussed over the course of the weekend. People are people -- everywhere, and at any time period. Examining the lives of ordinary people breathes life into history, enabling us to relate to historical figures. Their problems and concerns are the same as ours, including issues of debt, violence, grief, managing a household efficiently, amongst other things." 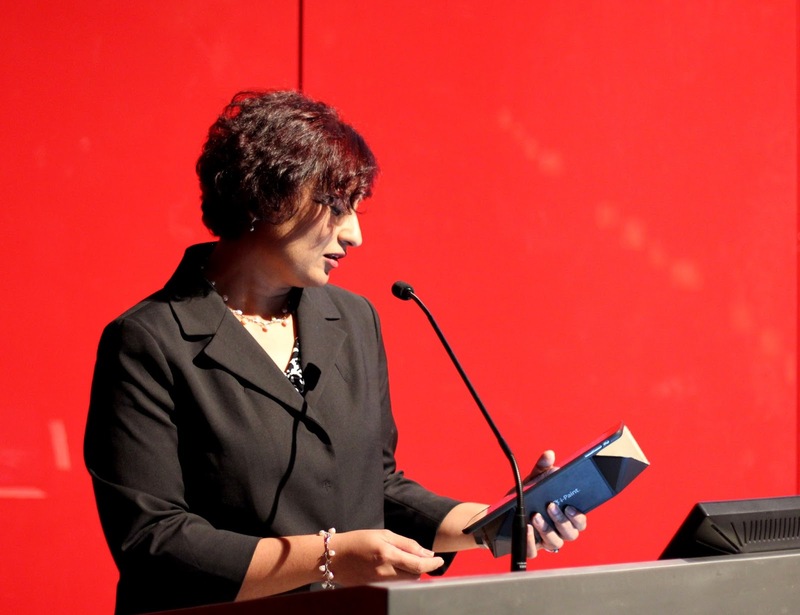 The various talks presented at the symposium addressed a gap in scholarship, which has often overlooked the social historical aspects of the Coptic experience. Their presentations fostered a lively discussion of what it means, whether now or in the past, to be a productive, integrated citizen in Egypt and beyond. The symposium organisers hope that these discussions will continue and further an active and dynamic dialogue on Coptic identity and heritage. More photographs from the Symposium will be available soon via this link: HERE or by visiting Reflections by HG Bishop Angaelos on Facebook.